Unparalleled Experience Servicing and Repairing Paint Equipment. 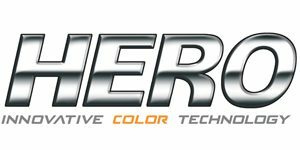 Green Technical Services started out servicing and repairing paint dispensers, paint mixers and paint tinters over 27 years ago. Our experience and knowledge of the industry is extensive, unmatched and available to you 7-days a week. 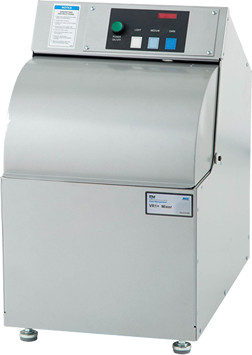 We service virtually all makes and models of paint dispensing equipment (both manual and automatic) and mixing equipment of all shapes and sizes. We install many brands, repair all of them, and also provide maintenance services such as calibration to the manufacturer’s specifications. 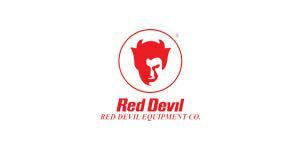 We service most manufacturers, most notably Fluid Management, Hero, and Red Devil.